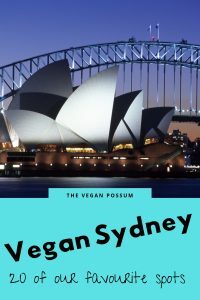 Vegan Sydney? It wasn’t too long ago that being vegetarian in a restaurant in Australia meant choosing between spinach cannelloni or vegetable lasagna. Being vegan meant hanging out at the salad bar with maybe a bread roll on the side. Thankfully modern day Sydney is a much different place to be. With more and more people embracing a cruelty free lifestyle, there are now lots of vegan friendly and 100% plant based eateries to choose from. Peace Harmony, 29 King Street, Sydney. Vegetarian Thai food – great value and super friendly. Lots of vegan options. Lord of the Fries, 537 George Street, Sydney. (also at Central Station and Parramatta) Burgers, hot dogs, hot chips, homemade sauce, milkshakes – 100% vegan! Mother Chu’s Vegetarian Kitchen, 367 Pitt Street, Sydney. Lots of vegan options, great portion sizes and different fake meat options. Yulli’s, 417 Crown Street, Surry Hills. Vegetarian Mediterranean restaurant with lots of vegan options. The Green Lion, 726 Darling Street, Rozelle. Plant-based pub food. Everything you’d expect from a pub menu from Sydney’s first entirely vegan pub. Soul Burger – Glebe, Randwick, Newtown, Parramatta. Four locations across Sydney offering plant-based burgers. Yellow, 57 MacLeay Street, Potts Point. Perfect for dinner, with lots of a la carte vegan options. Modern European. Pilgrims Cronulla, 97 Gerrale Street, Cronulla. Vegetarian and vegan cafe food since 1980. Don’t miss the Bliss Burger. The Golden Lotus, 341 King Street, Newtown. Fully vegan Vietnamese restaurant with rave reviews. Govindas, 112 Darlinghurst Road, Darlinghurst. A vege institution for over 40 years, vegetarian and vegan buffet. 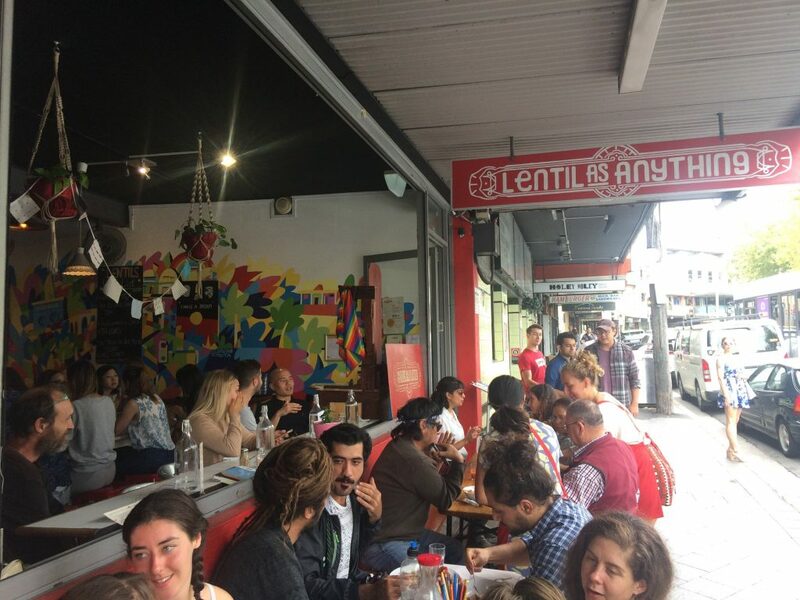 Lentil as Anything, 391 King Street, Newtown. There needs to be a prize for the best-named vegan restaurant! This place would win that. plus awards for delicious vegan fare. Gelato Blue, 318 King Street, Newtown. Perfect for after dinner or hot Sydney days, this gelato bar is 100% vegan. Kindness Cafe, Darlinghurst. Traditional Thai food that’s kind to the earth and to you. Vina Vegan, 395 King Street, Newtown. Vietnamese restaurant with lots of mock meat options – try the steamed BBQ pork buns. Conscious Feast, 112 Campbell Parade, Bondi Beach. 100% plant based vegan burgers and bowls. Shift Eatery, 241 Commonwealth Street, Surry Hills. Sydney’s first vegan deli – helping people shift to a plant-based lifestlye. Green Gourmet, Newtown and St Leonards. Two locations in Sydney serving Chinese dishes and even homemade tofu ice cream. Bad Hombres, 40 Reservoir Street, Surry Hills. Mexican inspired all vegan eatery. Bodhi Restaurant, 2/4 College Street, Sydney. Award winning vegan dining. Great for a special occasion. Open for over 20 years it’s now a vegan insitution. 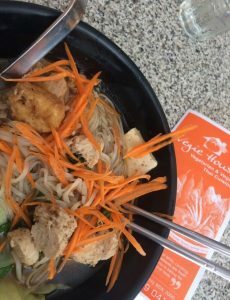 Hopefully we’ve given you enough Sydney vegan eateries to chew on for the time being, but if you’re looking for more check out this extensive list on vegan restaurants in Sydney with over 60 places listed at the time of writing. 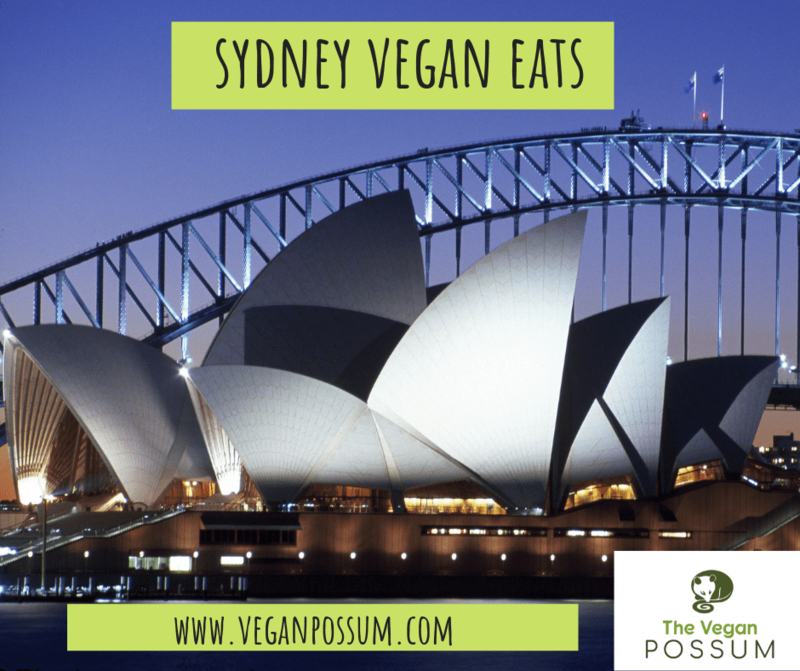 Please let us know in the comments if we’ve missed your favourite Sydney vegan restaurant off the list.